We hunt Barbary sheep in 28, 29, 30, 32, 34, 36, 37. My guides and I know these units very well and are confident we can get you on trophy ram. 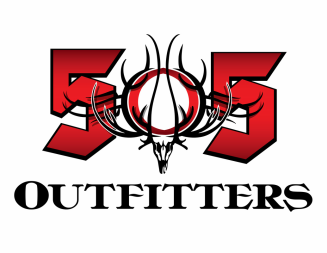 These hunts offer great odds when applying using our outfitter number. We offer a free application service and do not require any guide fees up front. You only pay if you draw your tag. We offer hunts state wide for Desert and Rocky Big Horn Sheep in units of your choice or one we recommend. We are familiar with every heard and unit and we confident will get you on a trophy ram. I highly recommend everyone to apply for these hunts With New Mexico being a complete lottery any year can be your year. We offer a free application service and do not require any guide fees up front. You only pay if you draw your tag.We can customize these hunt to meet your needs not ours.